The HUB7P is a powered USB 2.0 7-port hub that is perfect for adding high-speed USB ports to all computing platforms. Designed, manufactured and fully tested in the US, the HUB7P backed by a Lifetime Warranty and industry-leading technical support. The HUB7P is USB 2.0 compliant, providing a full 480 Mbps data rate to the host, and is backwards compatible with USB 1.1 and 1.0 devices. The powered hub includes a wall-mount AC adapter that outputs 5VDC @ 4A and supplies a full 500mA to each attached USB peripheral. 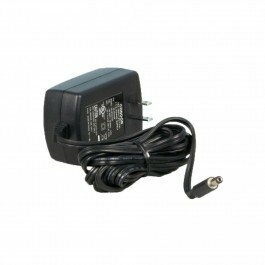 The power supply includes a locking DC connector to prevent accidental removal of the power cable. 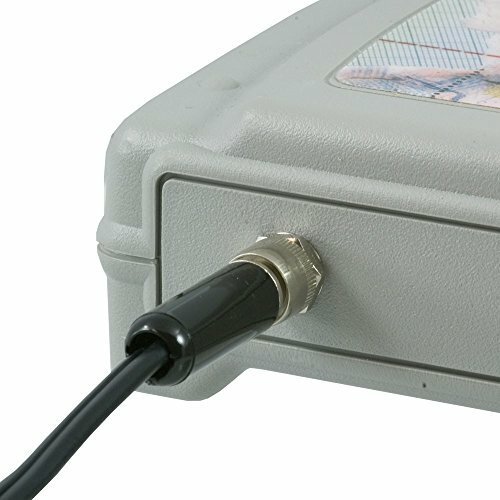 The hub is housed in a rugged plastic enclosure and status LEDs indicate external power, connection to the host, and fault conditions. To prevent accidental disconnection of the USB cable, the HUB7P integrates a high-retention USB type B connector. Supported in Microsoft Windows, Linux, and other USB aware operating systems, the HUB7P requires no separate drivers and is easy to install. Simply power the hub using the included power supply, then plug the hub into a USB port and the hub is automatically recognized by the host. Standard operating temperature range is 0 to +70°C. 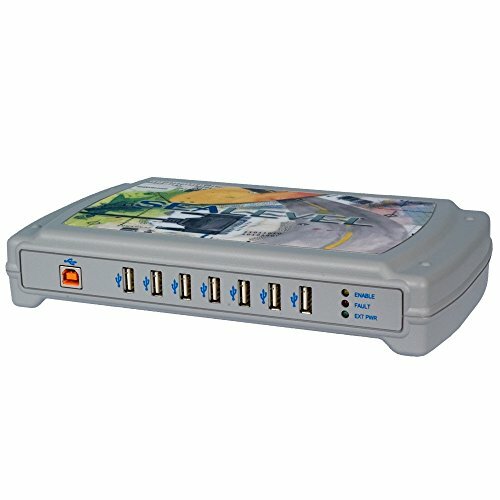 Quickly add 7 additional USB ports to any computer. Designed for long product life - perfect for OEMs. Powered USB 2.0 hub provides seven downstream USB ports with a full 500mA available per port. Supports high-speed 480 Mbps, full-speed 12 Mbps and low-speed 1.5 Mbps operation. 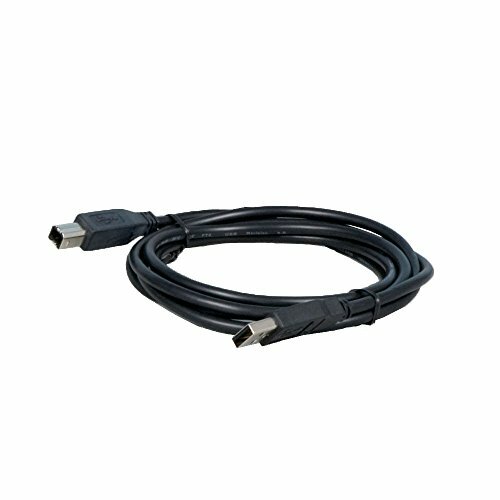 Supported in Microsoft Windows, Linux and other USB aware operating systems. Includes a 6' USB A to B device cable and a wall-mount AC power supply with a locking DC connector. If you have any questions about this product by Sealevel, contact us by completing and submitting the form below. If you are looking for a specif part number, please include it with your message.